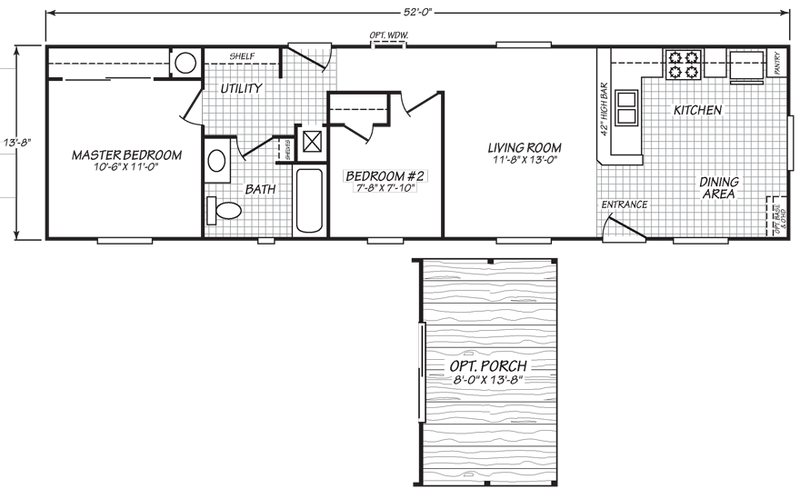 The Vantage model has 2 Beds and 1 Bath. 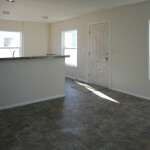 This 710 square foot Single Wide home is available for delivery in Washington, Oregon, Idaho. 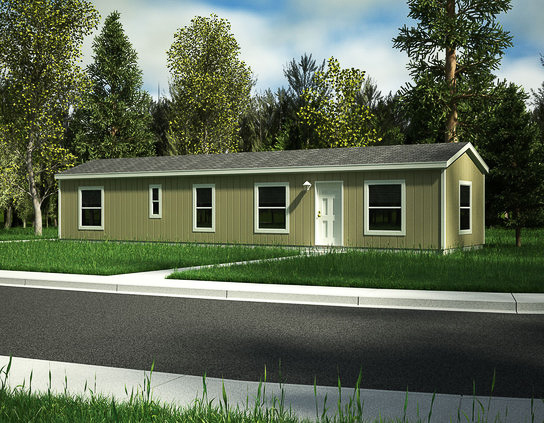 If you are looking for a compact but comfortable place to call home, the Vantage manufactured home might be the ideal choice for you. The robust living room sits adjacent to the kitchen and dining area, an ideal arrangement for entertaining. The 42” kitchen high bar only enhances the entertainment potential. Ask a housing consultant about the fully integrated porch option. 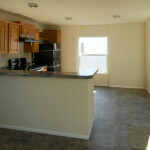 Kitchen is showing optional knotty alder cabinets and an optional dishwasher. The black refrigerator and range are standard. 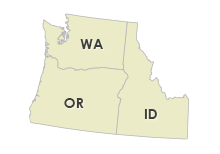 The linoleum color and countertop color are no longer available. 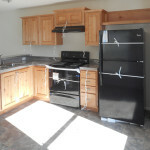 Kitchen is showing optional knotty alder cabinets. The black refrigerator and range are standard. 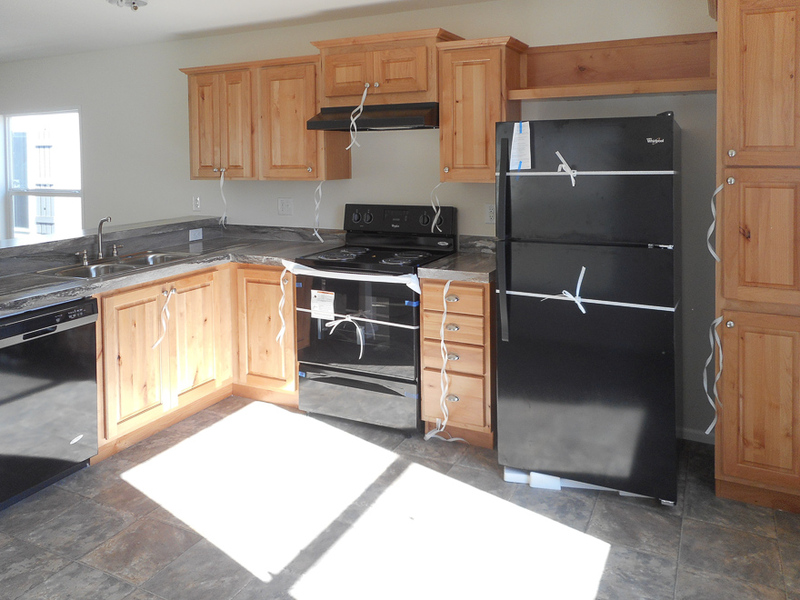 The linoleum color and countertop color are no longer available. The window on the end wall is boxed out and that is an upgrade. Linoleum in place of carpet in the living room is an upgrade. All linoleum areas come with baseboard molding. Linoleum in place of carpet in the living room is an upgrade. All linoleum areas come with baseboard molding. The linoleum color is no longer available. 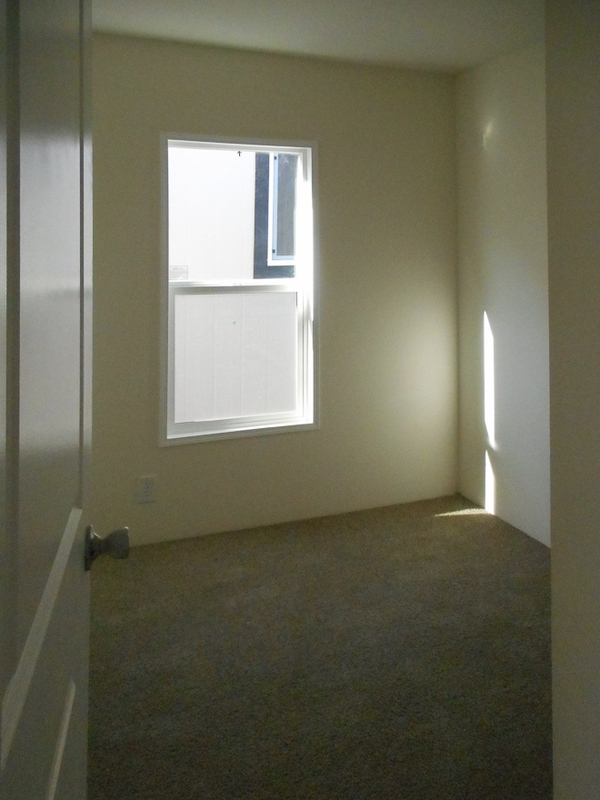 The window on the end of the home is boxed out, which is an upgrade. 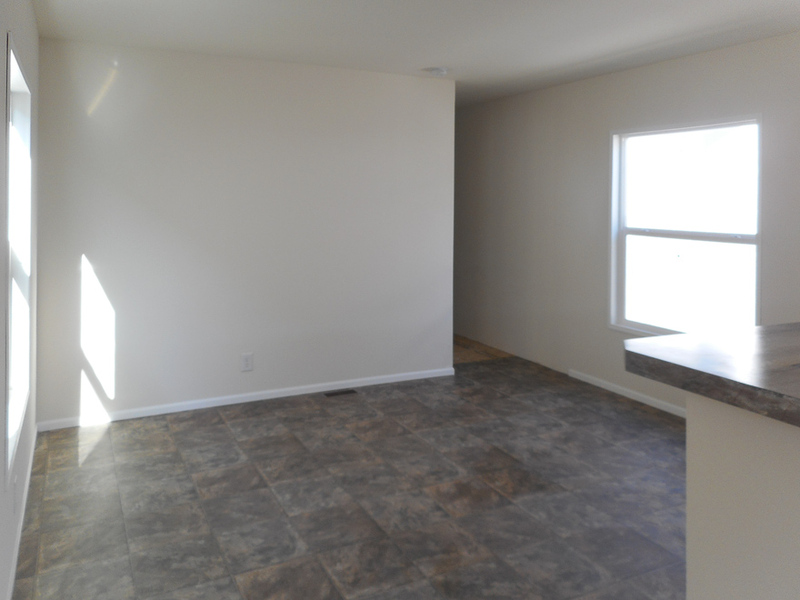 The ceiling height is 8′ tall with flat ceilings throughout the home. Linoleum in place of carpet in the living room is an upgrade. All linoleum areas come with baseboard molding. The linoleum color is no longer available. 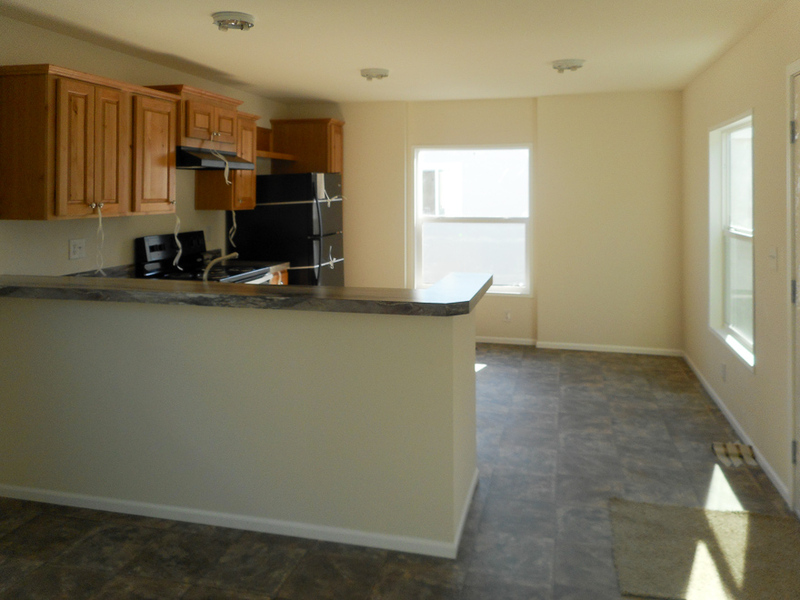 The ceiling height is 8′ tall with flat ceilings throughout the home. 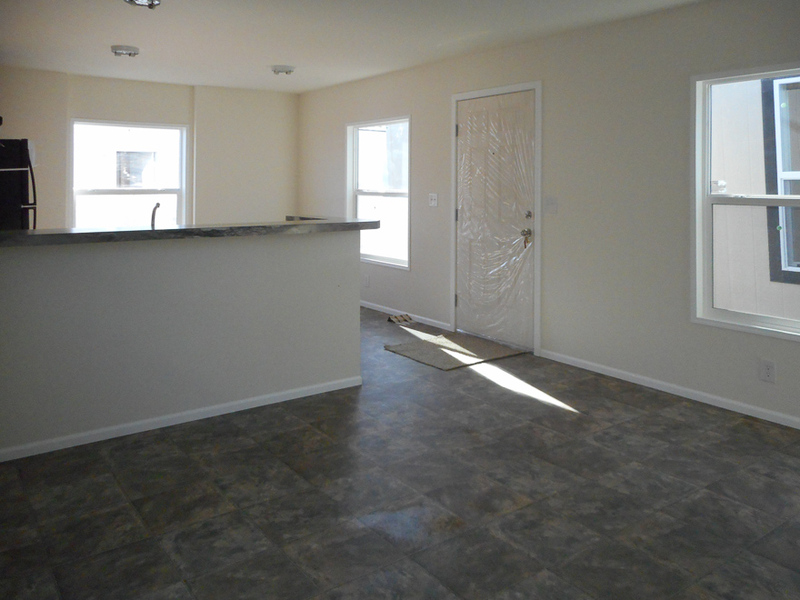 The standard windows in the living room and dining room are 46″x59″. 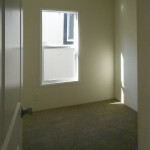 Guest bedroom is located off the hallway. 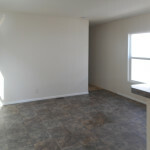 This smaller sized room is good for an office or kids room. 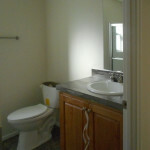 The bathroom is showing upgrade knotty alder cabinets. 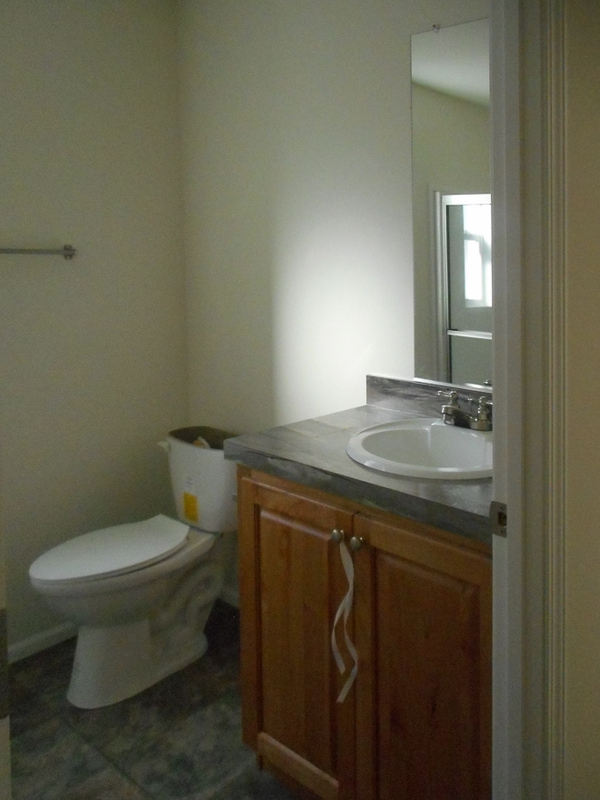 The countertop and linoleum colors are no longer available. 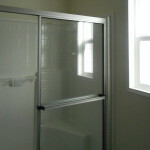 The bathroom is showing the upgrade walk in shower. 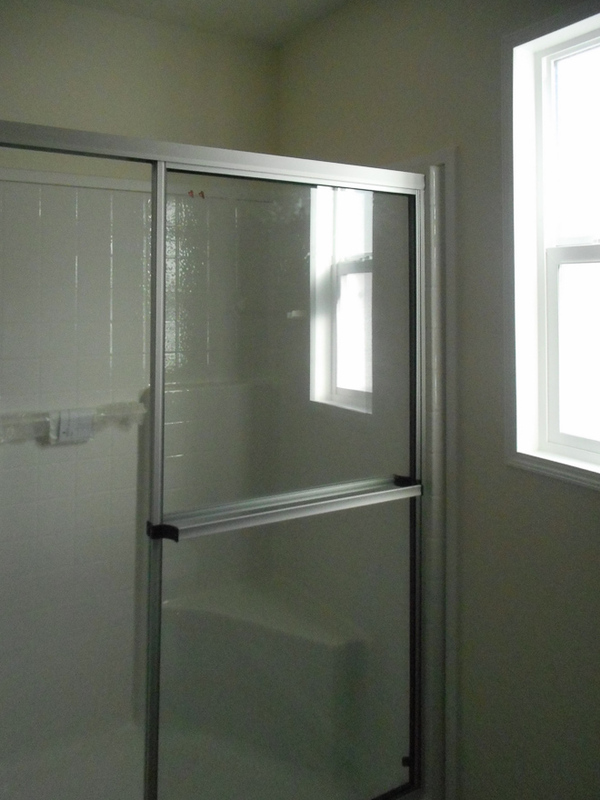 The window is a standard feature in this bathroom. 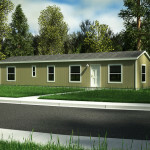 Ask your housing consultant about the other great features that come standard on the Vantage manufactured home.